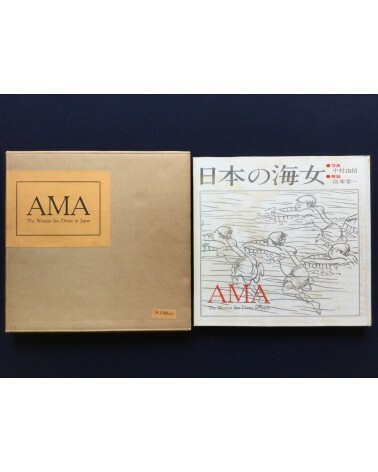 First edition limited to 2000 copies. Number 1025/2000. Hardcover photobook. In good condition. 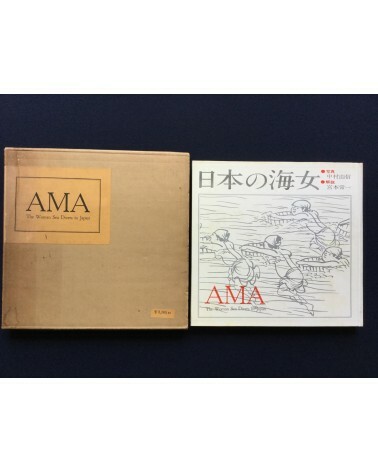 First edition limited to 2000 copies. Number 1772/2000. Signed by Tsuneichi Miyamoto. Hardcover photobook. In good condition. 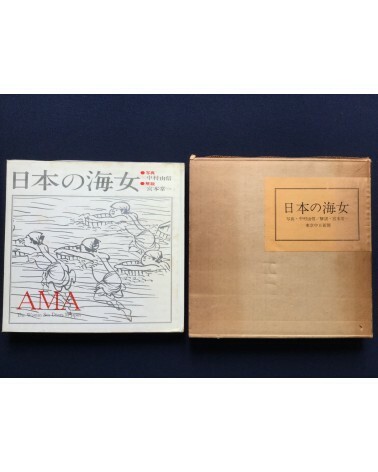 First edition, limited to 2,000 copies. Number 559/2000. Hardcover photobook. In good condition.